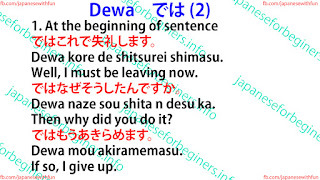 Dewa kore de shitsurei shimasu. Well, I must be leaving now. 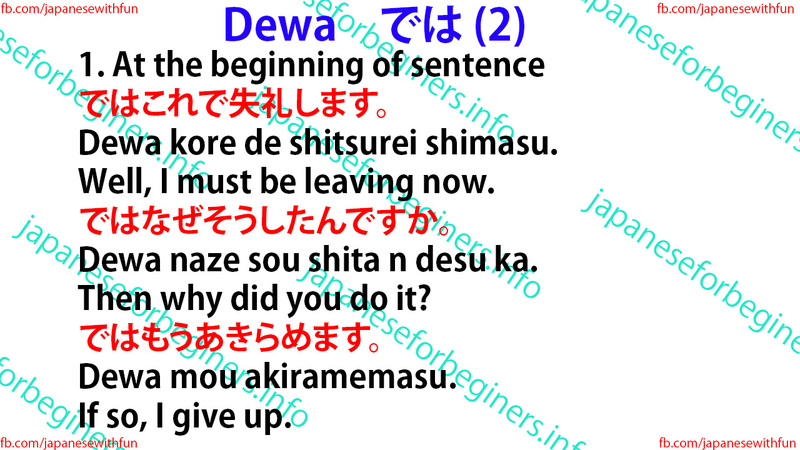 Dewa naze sou shita n desu ka. If so, I give up.